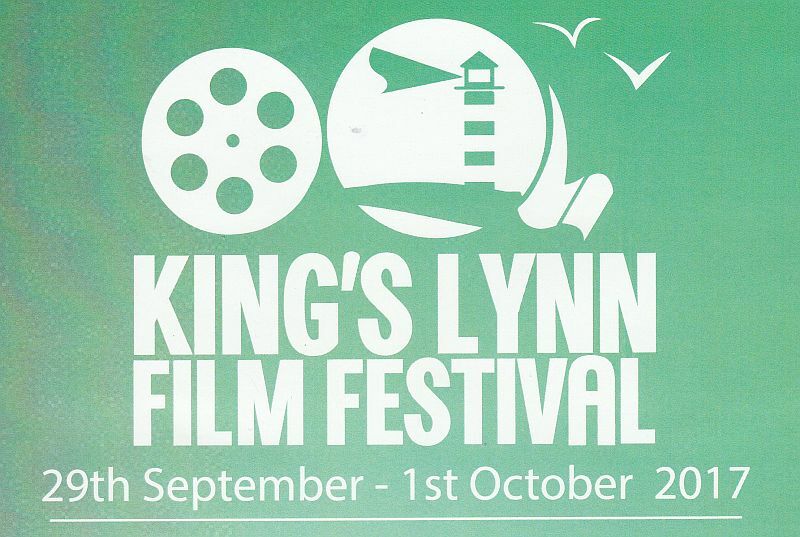 King’s Lynn Film Festival is delighted to be holding its launch event at St Nicholas Chapel on Friday 29th September. This magnificent chapel is the largest in England, and the bulk of the building dates back to the 15th century, though the tower is even older. Famous for its mediaeval angel roof, the slender spire is a more recent Victorian addition. The spiritual home of the King’s Lynn Film Festival, St George’s Guildhall at the King’s Lynn Arts Centre is an intimate venue housed in the largest surviving 15th century Guildhall in England. 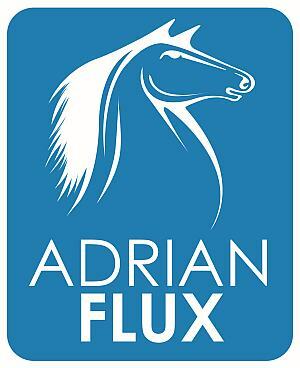 It is a Grade 1 listed building, and will host our screenings on Saturday 30th September and Sunday 1st October.